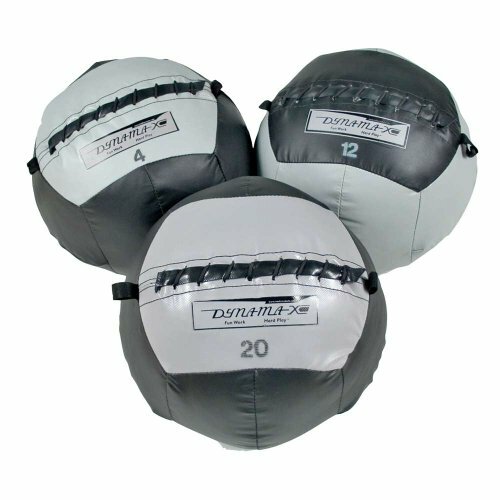 The Dynamax Medicine Ball's structure allows you to hit balls with both arms and legs for more variable exercise. Cover design and structure ensure that the ball stays stable and well balanced. 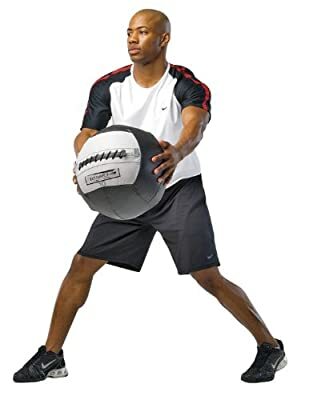 The Dynamax Conditioning ball's design enables you to strike balls with arms and legs for more diverse training. Shell design and construction make sure that ball continues to be dimensionally stable and balanced.